Isn’t it funny how quickly things evolve online? Yesterday it was all about getting bloggers, celebs and such to just talk about our brands in hopes of getting follower traffic. Today’s consumer wants MORE. They want to relate to the unique experience those people (as well as your everyday customers) had interacting with your business or brand. I always say the means to the end may have changed but the end is still the same. To put it simply, we may have changed the methods we use to get attention to our businesses (social media, blogging, etc.) but we all want the same result: Happy satisfied customers talking about us. Do not campaign (or bribe) clients to comment on your Yelp page. Unique algorithms designed to pick up IP addresses will shut that sudden surge of effort down before you even get started. Your good reviews get pushed back to the hidden area and other stupid things happen. It’s seriously like bad karma. If you have a bad review, address it as the owner and show genuine interest to make that client’s experience better. Generally visitors don’t put much weight on bad reviews as long as they are not left dangling out there like a bad pedicure. Finally, once you’ve got your Yelp posts nicely managed, share your “thanks” on a Love Page. Why? Because it’s permanent real estate that YOU control. Plus it’s a great place to affirm your appreciation when those new clients return. 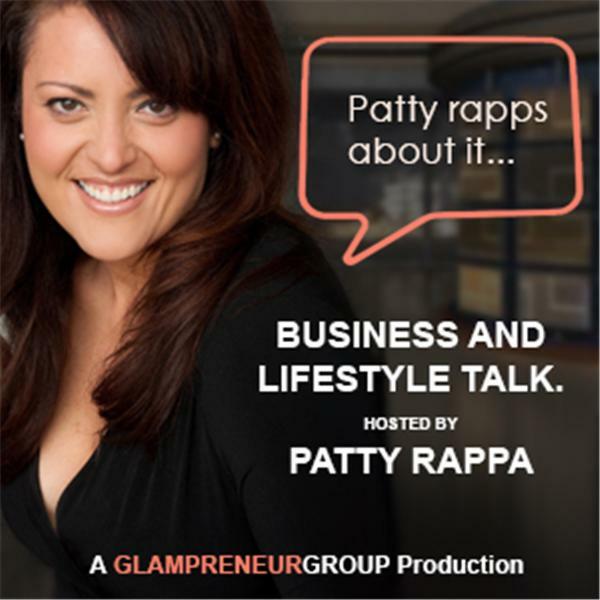 This entry was posted in blogger, Glampreneur, influencer, patty rappa, social media, yelp. Bookmark the permalink.